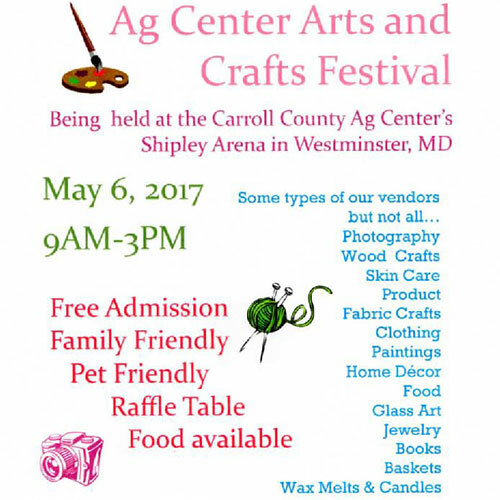 Join the Ag Center for their first Arts and Crafts Festival. The Shipley Arena will be full of crafters, direct consultants, and art dealer. Food available all day.